The night has come; it is no longer day?? cut off from labor by the failing light. But other something, would we but begin. 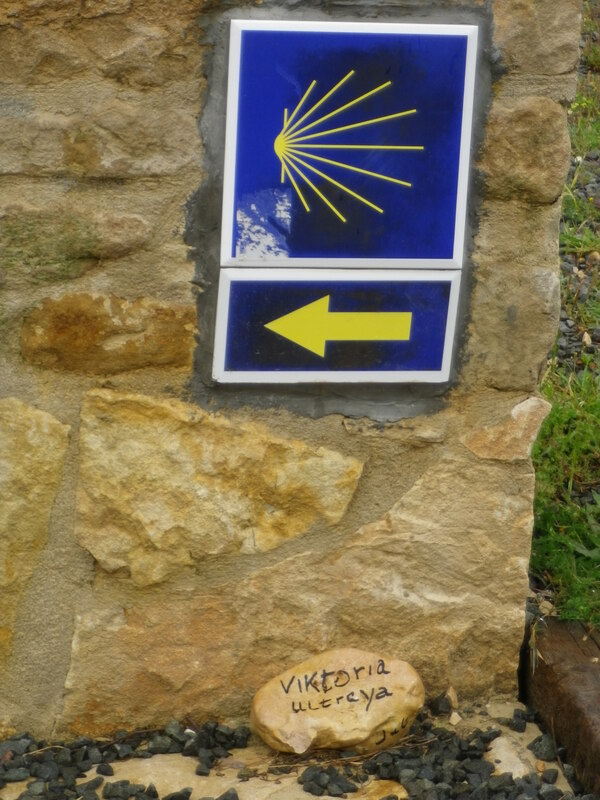 This entry was posted in camino de santiago de campostella, Fitness, Jakobsweg, Travel and tagged age, Camino de Santiago de Campostella, family, getting older, God, health, hiking, Jakobsweg, Longfellow, motivation, old age, over age 60, pilgrimage, pilgrims, poem, poetry, Saints, Sanitago de Campostella, Spain, too old, Travel, trip preparation, women hikers over age 60, youth. Bookmark the permalink. wonderful poem for us aging baby boomers, especially as I just read theApril 7 NEW REPUBLIC cover article on ageism in Silicon Valley. Hi, Allyson. I’m glad you like the poem. 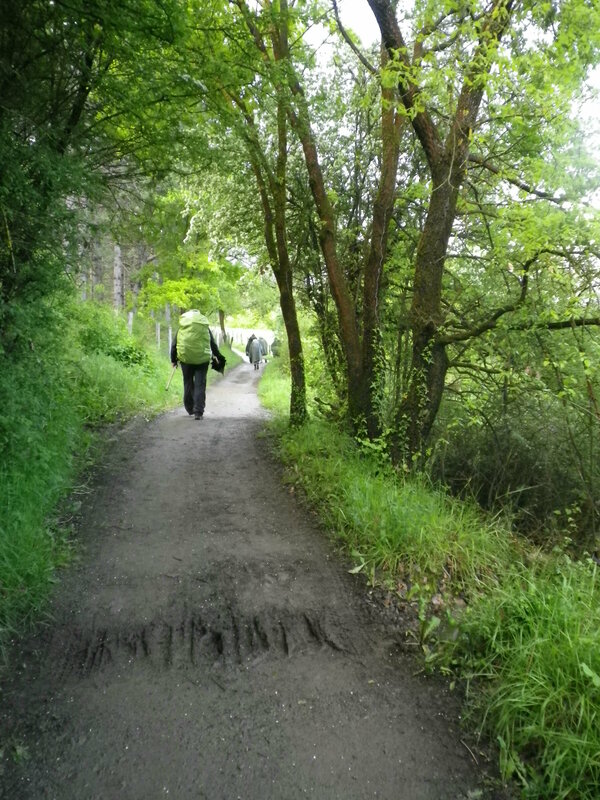 I’m not a poetry buff, but I found this somewhere last year and had it taped next to my computer as I prepared to do my Camino. I thought I’d share it. I’ll look out for that issue of New Republic.